In our last article, we outlined how hospitality companies can develop and implement corporate environmental programs throughout their organization. In this article we focus on building an employee recognition program that supports the implementation of a new environmental program and can provide staff with training and leadership opportunities. In addition to setting up online tools, reporting templates, and supportive resource staff to help your frontline employees adopt your Brand's new environmental program, a successful environmental program is also able to engage employees on a personal level. By tying an employee's individual motivations to the strategic mission, goals, and targets of your new environmental program, you can encourage a higher quality and frequency of their engagement needed to achieve the performance goals of the program. Senior Management can usually support ideas that assure efficiency, improve general attitudes of employees, increases ROIs and productivity, and build customer/ employee loyalty. Staff Employees can support ideas if their input and contributions are recognized by peers and supervisors, they are provided an array of attractive and individually unique rewards, and there is open communication with all levels of management. Program Managers commit to ideas that support efficient administration, make the workplace exciting, and foster a sense of pride in the workforce. 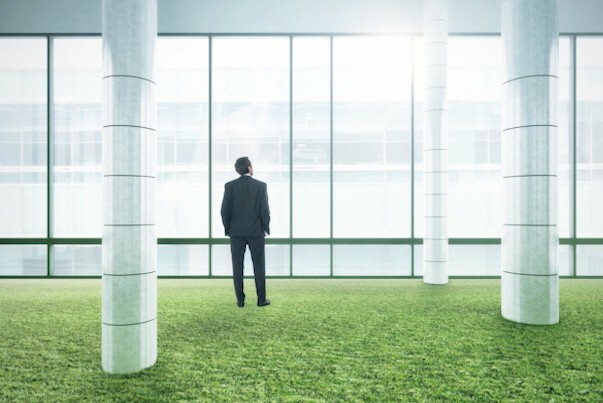 In developing your incentive program to support the roll-out of your new environmental program, you may also want to survey what motivates the members of your Green Teams on the departmental or property level. Ask them why they are interested in helping to promote the new measures proposed and what they hope to achieve for the Brand, as well as personally, by meeting the goals you have set.